This fun little video “Rollin’ em up!” – creatively depicting the assembly of Fruits & Roots amazing Summer Rolls – achieved over 16,000 organic views in just 30 days on Instagram. And that number is still growing. A true testimony to an uber-creative and socially aligned staff and customers that absolutely rave over every dish crafted with love. Not only does Fruits & Roots Vegan Café serve amazing organic vegan fare, but this popular Stuart, FL restaurant has developed an amazing “organic” social media following and online presence. In digital marketing lingo, “organic” refers to the ability to engage customers with content shared naturally vs. running paid ads and/or “boosted” posts to reach them. 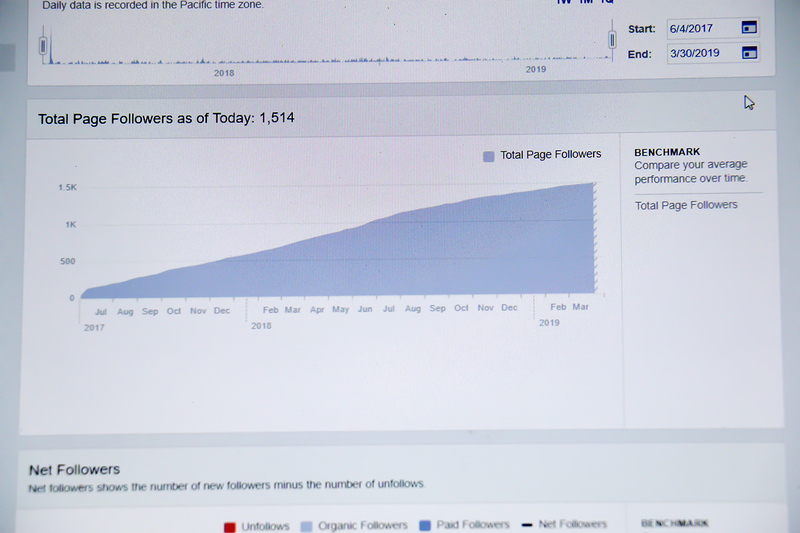 (Boosting a post applies a budget to a post to reach more people.) 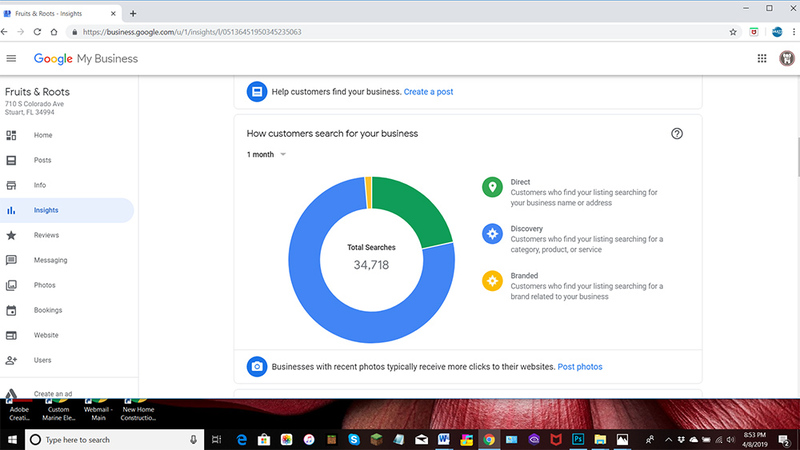 As most business owners know, in today’s competitive digital marketplace and ever-changing algorithms, it is extremely challenging to gain traction without utilizing paid marketing. Fruits & Roots is an exception to this trend. No doubt, vegan food is a niche market, but it is much more than that. The food is fresh, imaginative and absolutely delicious, and the staff is friendly, knowledgeable, supportive AND social media savvy. Employees work together in harmony to see that each customer has a truly special dining experience. We believe it for these reasons that Fruits & Roots has achieved such a loyal following and customers are so happy to spread the word about this remarkable restaurant. When Shultz Communications Florida (SCF) teamed up with Fruits and Roots in June, 2017, they had built an audience of 1,000 Instagram followers, but only 16 followers on Facebook. Through a team effort of consistent posts with engaging messages, vibrant photos and creative video, this little restaurant built an enthusiastic social media presence, adding “likes,” followers and new customers with every post. Utilizing social media as their primary marketing tool, business grew steadily, enabling Fruits & Roots to expand their operation from an 800 square-foot café to a full service restaurant occupying over 3,000 square feet. Coinciding with the expansion, SCF created a fully responsive, socially integrated and search-engine optimized website. 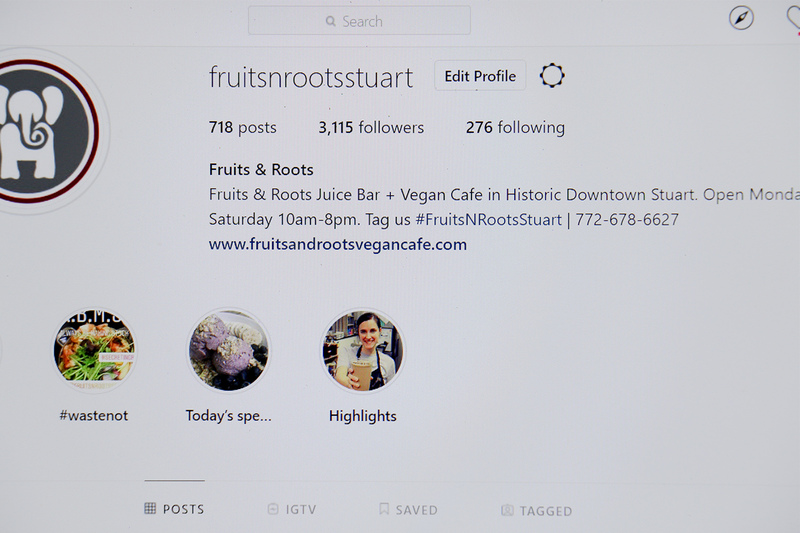 As of March 30, 2019, Fruits & Roots has earned over 3,000 Instagram followers and over 1,500 followers on Facebook. In the last 30 day period, Fruits & Roots showed up in over 34,000 Google searches.